Our Lawn Weed Control Service professionals pride themselves on being good stewards of the environmental needs Minnesotans. This weed control practice entails applying the right amount of product at the right time in order to control and target specific weeds. This is often called IPM - integrated pest management. Weed control services for your lawn - combined with regular fertilization, proper mowing and correct watering practices - will keep the grass thriving while the weeds disappear. Lawn Weed control service programs may involve both pre-emergent and post-emergent applications to prevent spring weed emergence in the turf and in the summer to control pervasive weeds throughout the grass. Contact treatments are made at peak germination periods of broadleaf weeds. 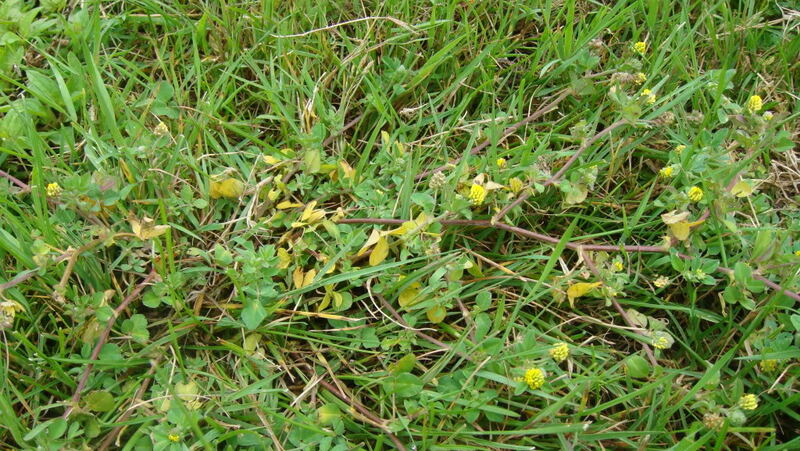 The weed control product must contact the leaf surface of the plant to be fully effective. Lawn weed control products used by our certified lawn and weed control service professionals are tested and approved by the EPA (Environmental Protection Agency) and are applied by licensed, trained technicians. Weed Man Minneapolis, MN’s equipment is calibrated to apply the proper amount of product to eliminate weeds and control the growth of crabgrass, when a pre-emergent is used in spring. To improve performance, keep children and pets off the lawn until it is dry. Our lawn weed control service is safe for both kids and pets. Please be advised that proper lawn care is a team sport. By mowing and watering properly the effectiveness of our lawn control service is increased. We look forward to serving you.